As our culture has become more and more visually oriented, teeth whitening has become a popular way to achieve a dazzling white smile. No one can argue that first impressions are powerful, so it is definitely an advantage to be able to smile and talk without hesitation in business and social situations. The whitening process is conducted by bleaching the teeth with the goal of whitening stained or dull teeth. This is less expensive and can be carried out by the patient. However, it is most effective when directions are specifically followed and monitored by your dentist. Impressions of your teeth will be taken by your dentist so that customized trays can be made for you. 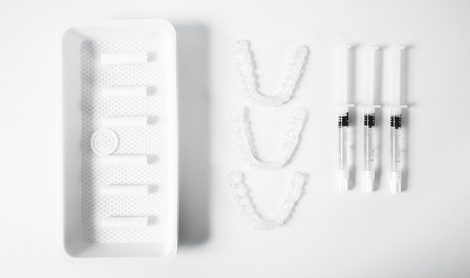 You will put these trays on your teeth for 30-60 minutes at a time for the most effective outcome. You can maintain the brightness of your smile by occasional touch-up treatments. 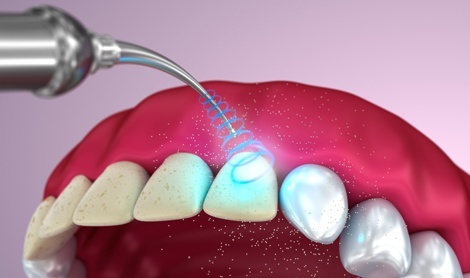 In some cases, more thorough and expensive treatments may be necessary in order to effectively brighten your smile; however, teeth whitening treatments are a great place to start. The cost is reasonable, and it is definitely a wonderful first step to take if you are looking to improve the aesthetic and brightness of your smile.